2016 Chevrolet Silverado 1500 LT Crew Cab 4x4. Nice truck with just 46,000 miles on it, runs, drives, and looks excellent. Sharp new body style with redesigned front end, new for 2016. 5.3 Liter V8, automatic, 4 wheel drive. 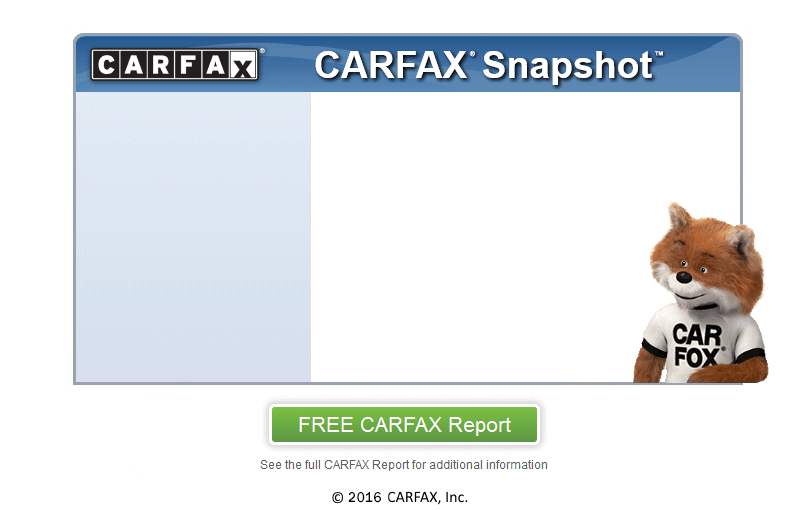 Clean CarFax, showing no accident history. This is a full 4 door Crew Cab, not the Double Cab with the smaller rear doors and interior space (a Crew Cab, for he price of a Double Cab!). It has myLink Bluetooth wireless for phone and streaming audio, Apple CarPlay projection, power windows, locks, cruise control, A/C, CD and MP3 stereo with Aux and USB input, remote keyless entry, alloy wheels, tow hitch, etc. Comes serviced, with a brand new inspection, and a warranty.